Twenty years ago, the humans came for their gods. In the bloody revolution, gods were all but wiped out. Ever since, the children they left behind have been imprisoned in an orphanage, watched day and night by the ruthless Guard. Any who show signs of divine power vanish from their beds in the night, all knowledge of their existence denied. No one has ever escaped the orphanage. Until now. Seventeen-year-old Hero is finally free - but at a terrible price. Her sister has been captured by the Guard and is being held in a prison in the northern sea. Hero desperately wants to get her back, and to escape the murderous Guardsmen hunting her down. But not all the gods are dead, and the ones waiting for Hero in the north have their own plans for her - ones that will change the world forever . . . As she advances further and further into the unknown, Hero will need to decide: how far is she willing to go to do what needs to be done? 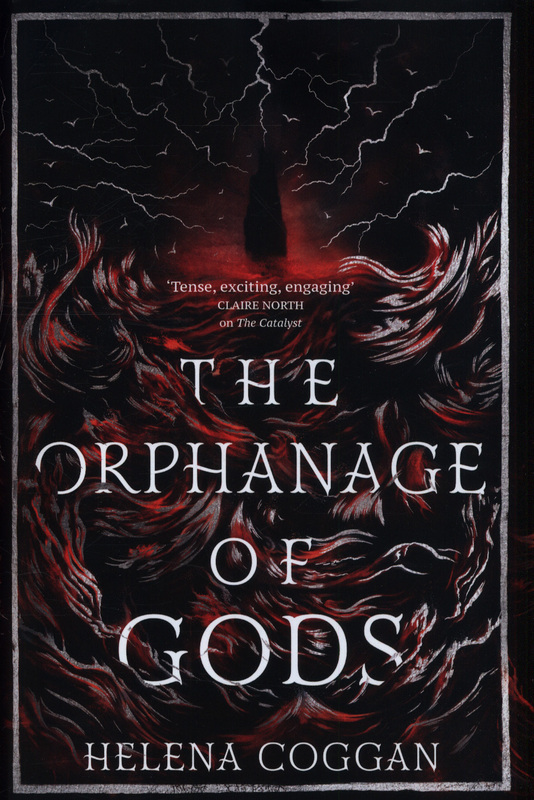 ************Praise for THE ORPHANAGE OF GODS'A twisting story full of surprises and rich, complex characters. 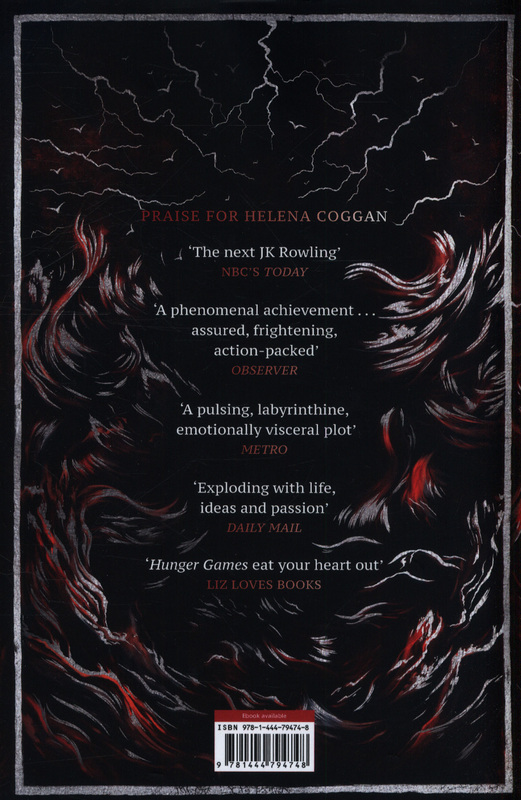 Helena has created a beautifully written world of injustice, bravery and friendship' - Claire North, author of THE FIRST FIFTEEN LIVES OF HARRY AUGUST'Vivid and intense. 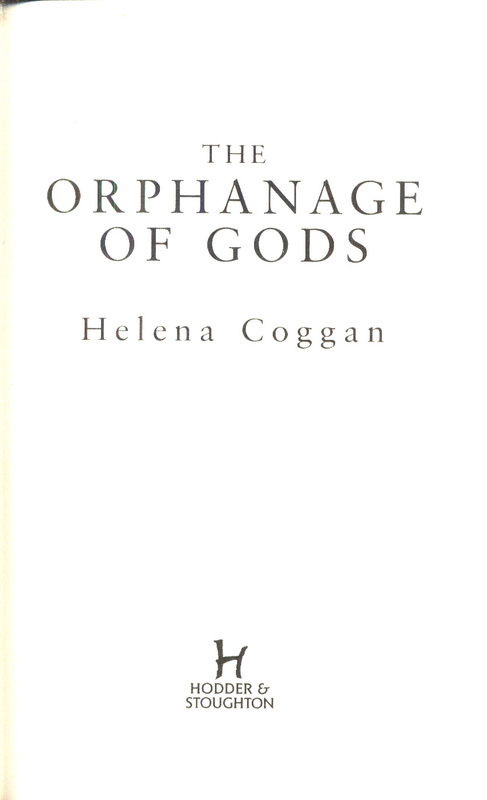 Helena Coggan had me on the edge of my seat to the final page of this gripping new YA fantasy' - Amanda Bouchet, USA Today bestselling author of The Kingmaker Chronicles'Helena Coggan's lyrical story of gods and humans kept me riveted to the page. The plot pulses with action and the characters are beautifully complex. 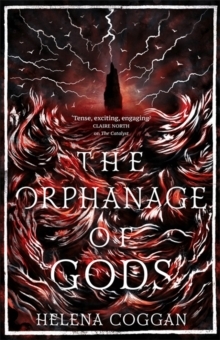 This is a book that sparks with adrenaline and longing, all the way to the final page' - Rebecca Ross, author of The Queen's Rising'If you're looking for a dark but lyrical fantasy then this is the book for you' - Lace and Dagger Books'[THE ORPHANAGE OF GODS] was entertaining while still having a lot of depth . . . I would definitely recommend it to others' - Readers Enjoy Authors Dreams'This book.